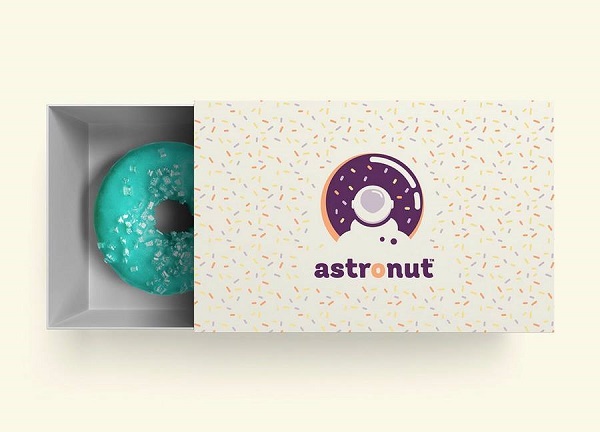 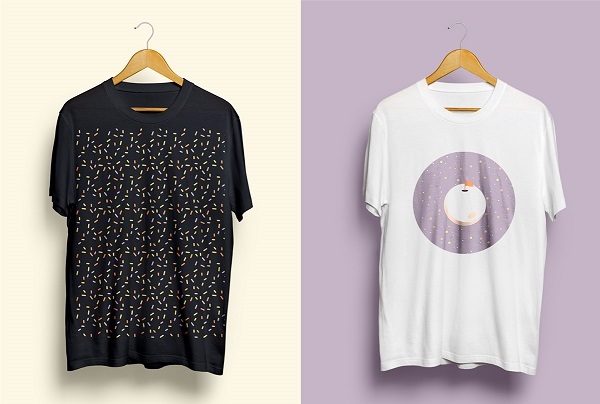 Mexico City-based bakery, Astronut, specializes in creating donuts that are out of this world. 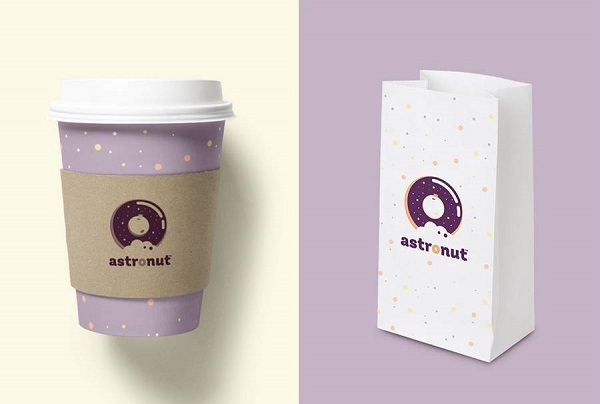 For their visual identity, Mexico City-based design studio Super Magic Friend has come up with space-themed branding, packaging and business cards which play to their name. 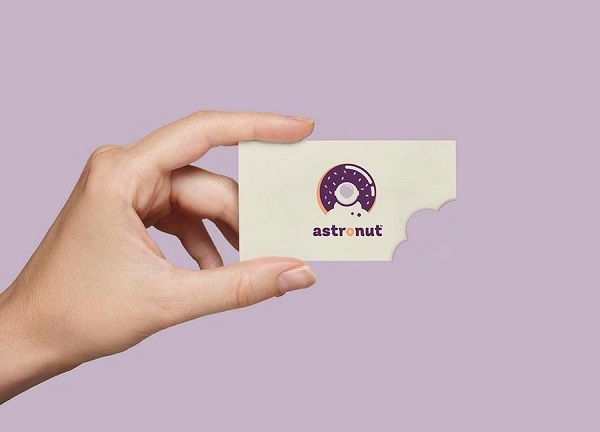 For their business cards, the team placed the moon or a floating astronaut to replace the hole in a donut. 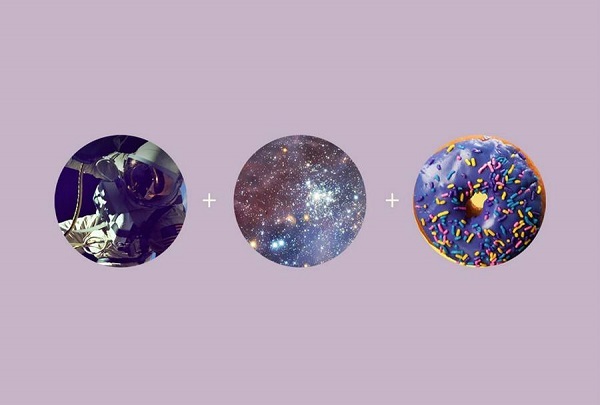 Head over to their website to view more images of their visual identity.